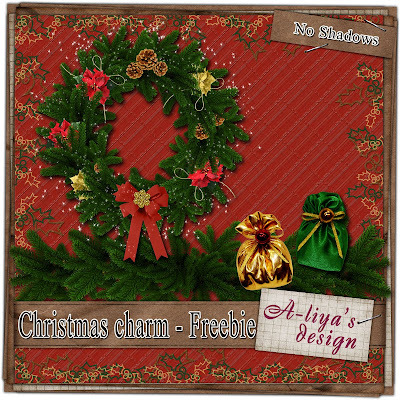 A-liya's dreams: Black Friday Sales, new kits and freebie! 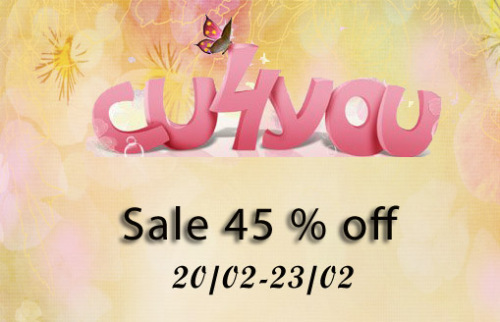 DigitalArts-cafe is on sale for a day! 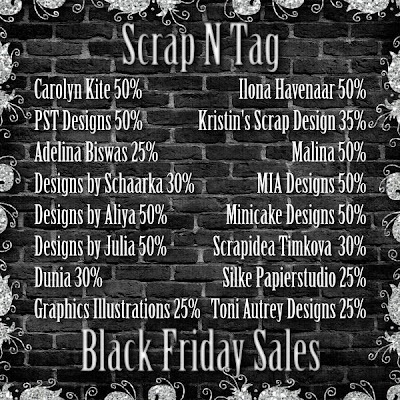 All*** products are 30% off for a day! 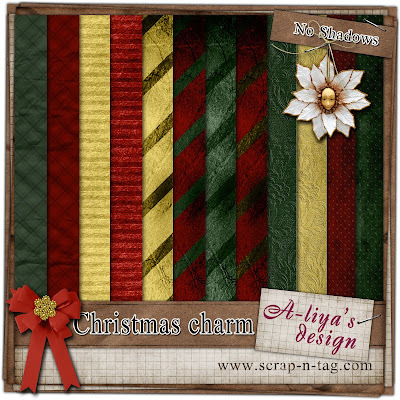 And I have some new products in Scrap N Tag ! 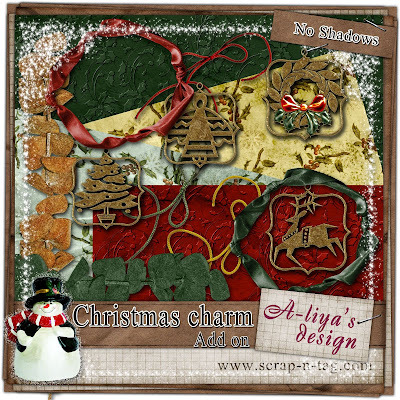 This generous and beautiful Christmas themed digital scrapbooking kit will help you easily create stunning pages! 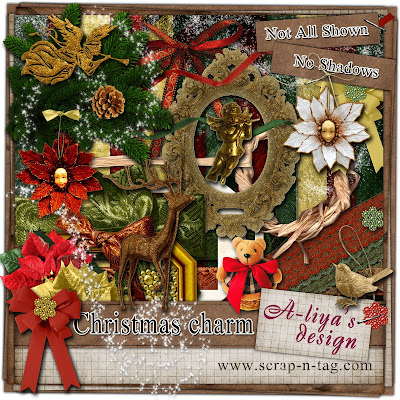 You will love that touch of glitter and the many very realistic natural elements. I'd love to have it but no where to download it. Oops, can you fix that? You do lovely work.